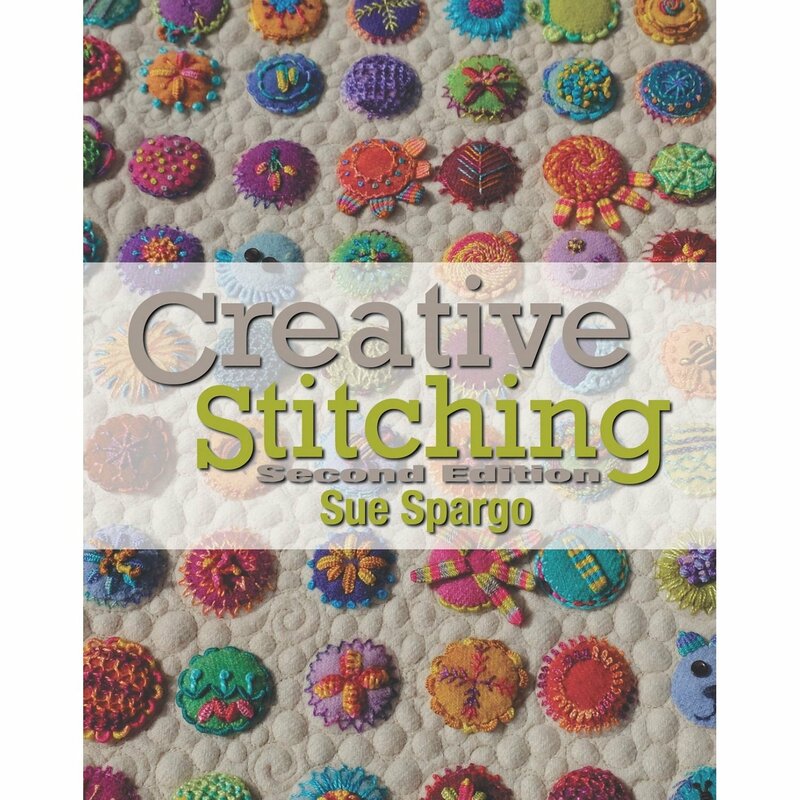 The second edition of Creative Stitching by Sue Spargo is still spiral-bound and opens flat for easy reference. It includes step by step concise written instructions, along with clear illustrations, for more than 70 of Sue's favorite stitches. This revised edition includes over 20 new stitches in addition to the original 50 stitches, new highly detailed illustrations and photographs, a new chapter 'Stitch Variations', and an updated chapter 'Needles & Threads'.